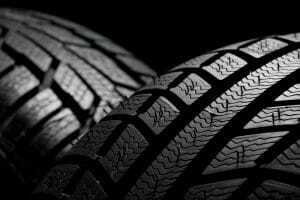 In a lot of ways, your tires are the easiest component of your vehicle in terms of maintenance and attaining the yield keeping them in good shape renders. Make sure your tires are always up to specification in terms of safety and performance and you will virtually ensure you and your loved ones can get to where you are going in one piece. Picking the right tires, however, means knowing all the details you can about the type of tires your vehicle needs and what each brand has to offer. 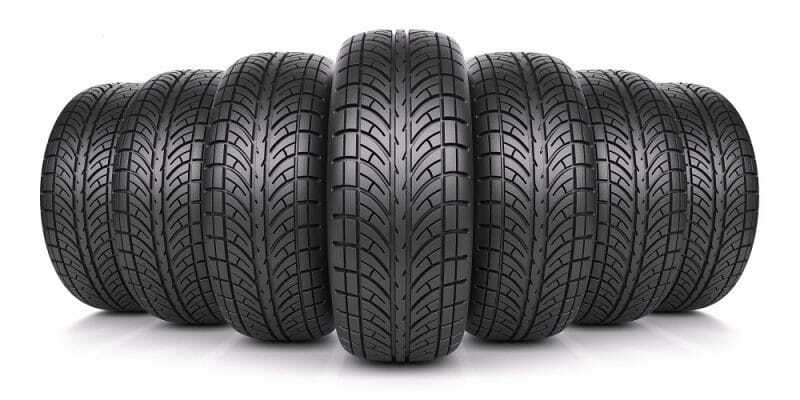 To help you find the best tires for your car, here is a rundown of what are considered the most reliable brands. These tires are the cream of the crop, so to speak. They are known as the best tires, hands down, and generally blow the competition away when it comes to performance metrics. They are renowned for having superior tread wear if inflated according to the manufacturer’s recommendations, and their tire and wheel protection warranty is second to none. The downside to Michelin tires is the price. They are easily the most expensive, but that is the result of being a tire that provides tread a lot longer than less expensive brands, which means the tire lasts longer. If you do a lot of driving, if the driving you do is over tougher terrain (dirt or gravel roads), or you have a very high-end vehicle, Michelin should be your choice. Continental tires are reasonably priced and known as highly dependable with a great grip of the road. They rival Michelin in value and the company takes pride in specializing in all-season and high-performance tires. They also have several truck lines that have a superb reputation in the industry. The difference-maker with Continental tires and Michelin can be the tire and wheel warranties combined with the price, which make Continentals a high-end tire with great company backing, but a bit more affordable than Michelins. Pirelli tires are high-performance tires that provide supererior grip on wet and dry roads. They lack in efficiency, which is the trade-off for better grip as it pertains to tread wear. Pirelli is actively working, however, to come up with high-performance tires with tread wear similar to its competitors. They also offer multiple types of tires for other non-high performance vehicles. These are the workhorse of the most popular tires. They offer a great variety for an array of vehicle types and they have a 30-day, satisfaction-guaranteed wheel and tire warranty on select models. Additionally, their prices are reasonable and they are long-lasting. This South Korean tire company with American headquarters in New Jersey is determined to provide quality tires at an affordable price as they grow into a global tire powerhouse. They say so right in their mission statement. They are great replacement tires for most vehicles, including trucks, are reasonably priced, and very dependable. Without good tires, you could have the best vehicle in the world and would get nowhere. When comparing prices and the tire and wheel warranty of each tire manufacturer, these 5 stand out. To get started deciding which brand you want, check out Wheel and Tire Care.